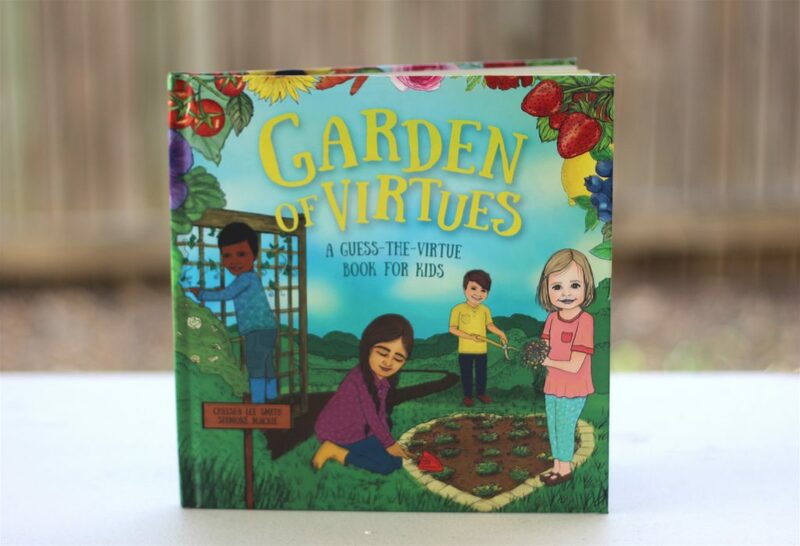 I’ve been absolutely honoured by the awesome feedback I’ve gotten about my storybook, “Garden of Virtues: A Guess-the-Virtue Book for Kids.” This book was a true labor of love brought to life by the illustrator, Shimoné Mackie, and I am thrilled it’s being enjoyed in homes and schools around the world. If you haven’t seen this resource yet, it is an interactive storybook that introduces children to ten different virtues including helpfulness, determination, generosity and more. Along with the accompanying free printable activity pack, I created it with the aim of being a resource for parents and teachers to gently encourage children to develop positive qualities. Above are a few sample pages. As you can see, the book goes through a scenario then teaches the readers about the virtue more in-depth. The characters are diverse, and I have heard it is fun for garden-lovers to identify the vegetables, fruits, and flowers being grown in the garden as well! The hardcover book is US$20 and can be purchased by following this link. The softcover book is US$15 and can be ordered by following this link (affiliate). 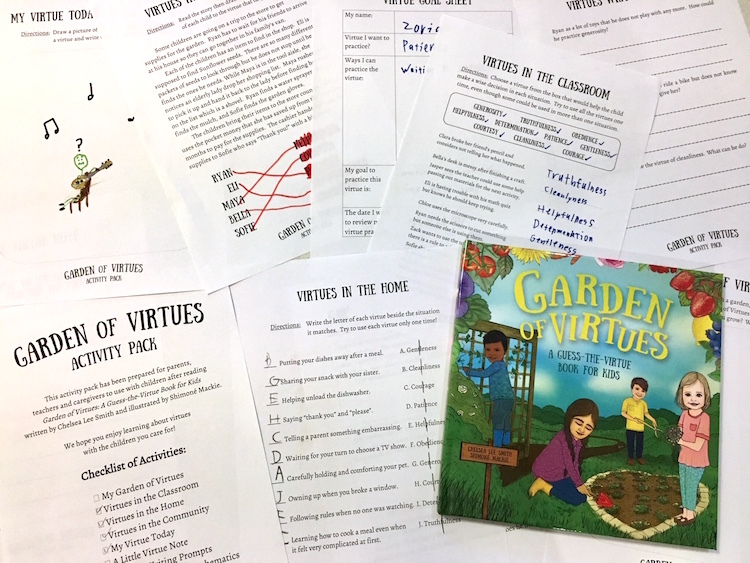 The Garden of Virtues activity pack is a free PDF printable that includes matching, math word problems, writing exercises, drawing prompts, and more. Enjoy using it in the classroom or at home after reading the storybook with your children. 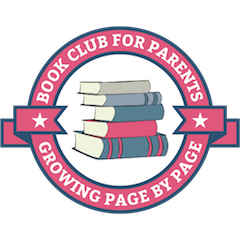 Download the activity pack via this page. If you have a friend or fellow educator who would enjoy this resource, I would appreciate you sharing it with them! Please feel free to contact me at chelsea@momentsaday.com for finding out about bulk order discount rates.